A recently refreshed property offering a ground floor sitting room and kitchen, and two bedrooms and a bathroom to the first floor. Conveniently located within the centre of the village. Ensure that all contact numbers, and addresses, are completed correctly and clearly on the application form. Make your employer aware that he/she will be contacted for proof of income. 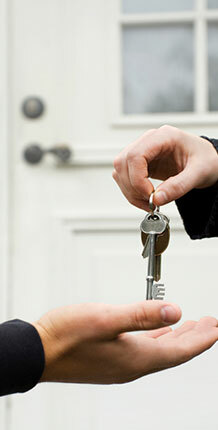 Make your landlord aware that they will be contacted for a reference (if applicable).